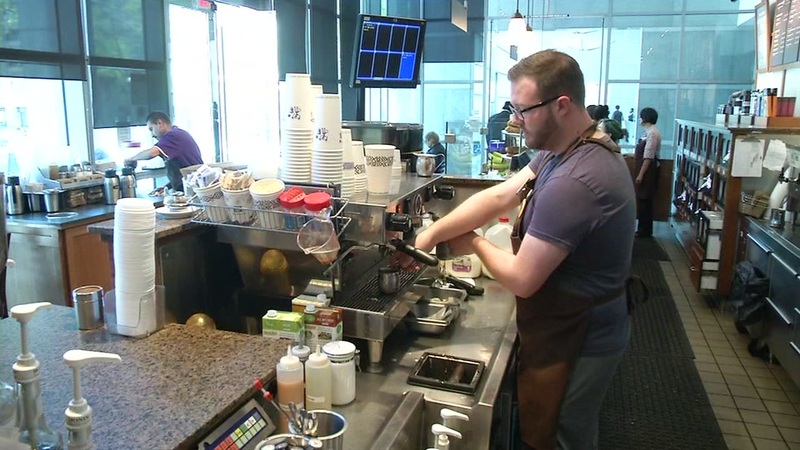 BERKELEY, Calif. (KGO) -- Peet's Coffee and UC Berkeley are deepening their relationship to help students in need. The location in Emeryville is partnering with the university to offer paid student internships, jobs for graduates and scholarships. Peet's has sold its products on the UC Berkeley campus for the last decade. The university has sought to broaden private-public partnerships with local companies to make up the shortfall.